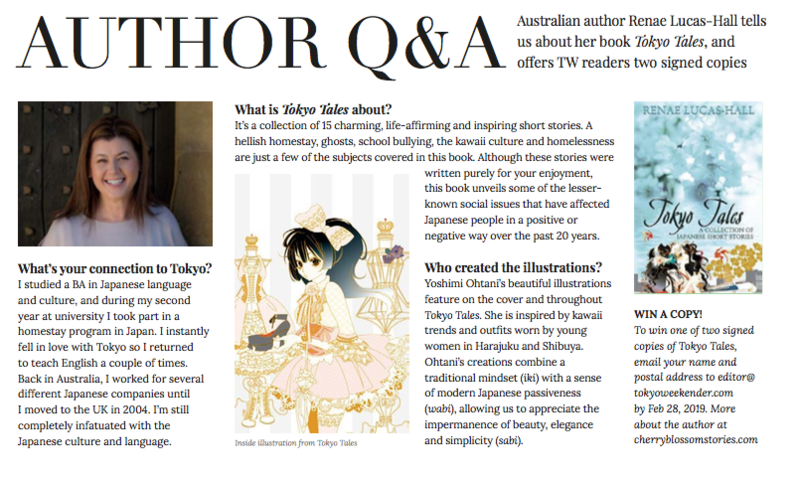 I’m absolutely delighted to share with you the news that Tokyo Weekender is featuring me, my book Tokyo Tales: A Collection of Japanese Short Stories and its illustrations by Yoshimi Ohtani in the “Author Q&A” section in their February issue. 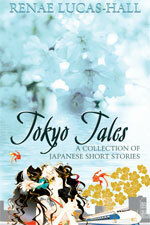 Grab a copy and you’ll also have the chance to win one of two signed copies of Tokyo Tales! Tokyo Weekender is Japan’s no. 1 English Lifestyle magazine so this is a real honour. Tokyo Weekender was founded in 1970. 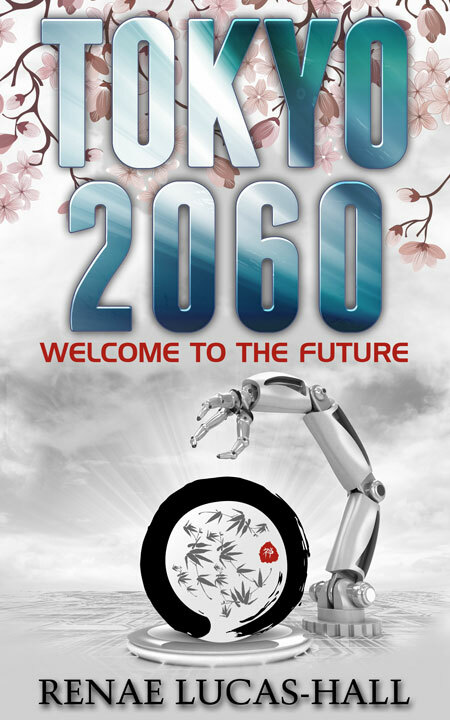 It’s published monthly and distributed in embassies, luxury hotels, shops, stations and airports throughout Tokyo. 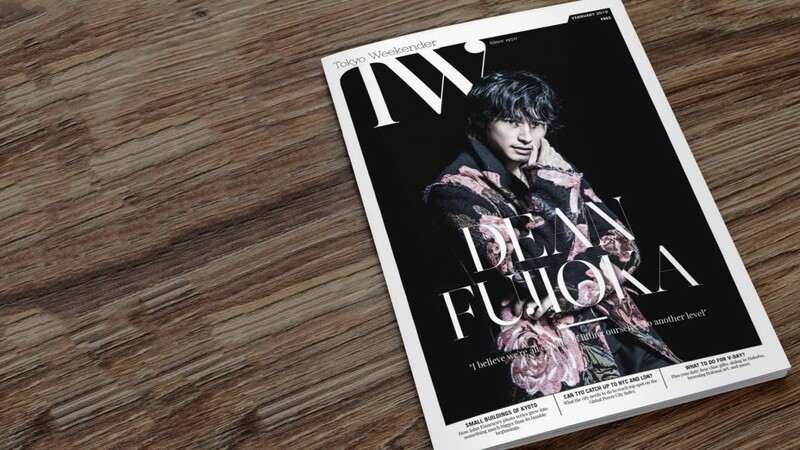 You can find this magazine at any one of 50 locations in the capital including the Hilton Tokyo, the Grand Hyatt and Park Hyatt Tokyo, the Imperial Hotel, the Tokyo American Club, Shibuya Tower Records, and Starbucks in Roppongi, Omotesando and Harajuku. 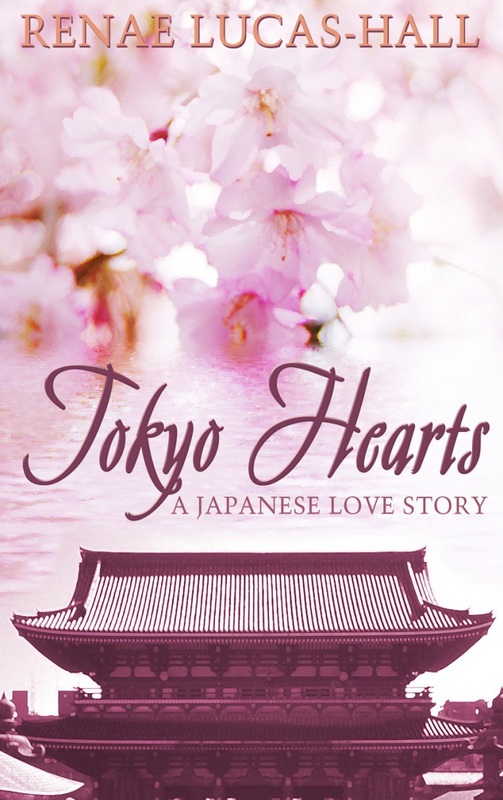 If you’re interested in buying a copy of Tokyo Tales my book is available in paperback and eBook on Amazon, Nook, Kobo and from more than 60 other retailers worldwide. You can even ask your local bookstore to order in a copy for you.